Don’t miss another U of T public astronomy event. Subscribe to the Dunlap Institute’s monthly e-newsletter today! 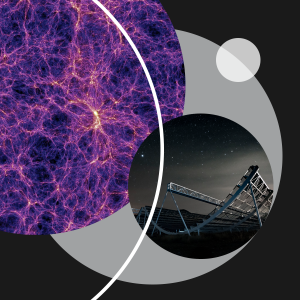 The e-newsletter is called Event Horizon and it tells you about all the upcoming talks, telescope viewings, planetarium shows and special events like Astronomy on Tap T.O. organized by the astronomers at the U of T.
To subscribe, click on the Event e-News Sign Up in the menu on the left. Or, visit our portal for all U of T public astronomy events, universe.utoronto.ca, and follow the sign-up link in the upper-left corner of the page. Watch for the next Event Horizon on March 21st 2018!